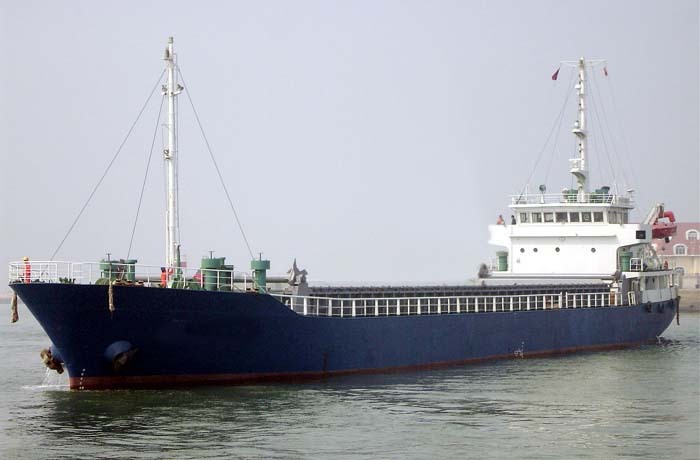 Ten crew onboard general cargo ship Fu Shun 67, owned by Shantou Fushun Shipping, were rescued after the vessel sank near Fuzhou waters yesterday morning. The ship, which was transporting steel products to Fuzhou, started to capsize in rough sea condition at 2am yesterday and the crew abandoned ship after sending a distress signal. Donghai Rescue Bureau sent Dong Hai Jiu 111 and a helicopter to the site and managed to rescue the crew from a lifeboat in the sea. Local maritime safety administration has advised nearby vessels to avoid the wreckage site and authorities have started investigations into the incident.